Fright Meter Awards Blog: Party Night Cast Introductions! 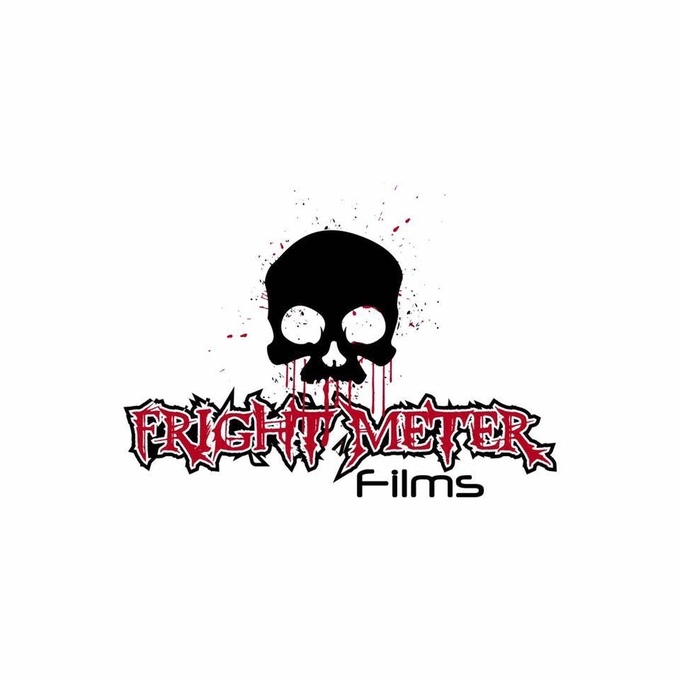 Fright Meter Films first feature film, the 80's throwback slasher Party Night is in full pre-production mode! The film is tentatively set to be filmed in the Houston, TX area this June. Fright Meter Awards President and Fright Meter Blog Editor Troy Escamilla wrote the screenplay and is serving as producer of the film, along with Slasher Studios Kevin Sommerfield and Renee Smith. The film will be directed by Timothy Sullins. We have assembled an enthusiastic and passionate young cast. Please check out their introductions below. Additionally, we are currently in the middle of our Kickstarter campaign and could really use your support. There are some great rewards for our backers, so if this cast gets you excited about the film, please consider visiting our Kickstarter via the link below and making a pledge! Help us to ensure this film gets made. It will be greatly appreciated.